We are a local company that stands behind our products and workmanship. Exterior Solutions has the experience and expertise to make your renovation a change that you will enjoy for years to come. Give your home a beautiful, fresh new look. Whether you are remodeling, upgrading or recovering from weather related damages, we can design a custom solution that will maximize the beauty of your home. We offer a wide range of home exterior products to transform your home into your dream home. 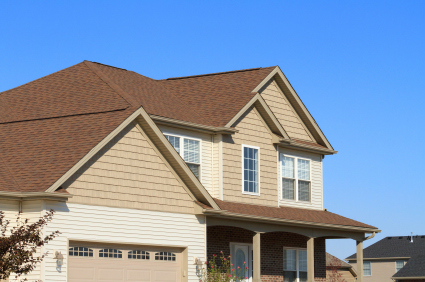 Your home’s exterior makes an impression on the world around it. 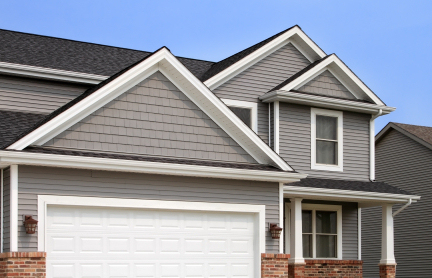 Choosing the right combination of exterior products will not only increase the curb appeal of your home, it will make a increase your property value, and help protect your home.